The NBN Co has become a “victim of its own success” in regional Australia due to unprecedented demand for its services, an inquiry has found. The 2018 Regional Telecommunications Review: Getting it out there has called for a boost in funding in telecommunications infrastructure as the National Broadband Network (NBN) experiences higher-than-expected user numbers in rural areas. According to the committee’s findings, the NBN is already experiencing degraded network performance in parts of the fixed wireless network, forcing NBN Co to inject more capital expenditure through to 2022. As such, the inquiry recommended that the Federal Government commits to a large scale, multi-year stronger regional connectivity package to improve broadband and mobile connectivity, particularly in areas served by NBN Co’s Sky Muster satellite service. 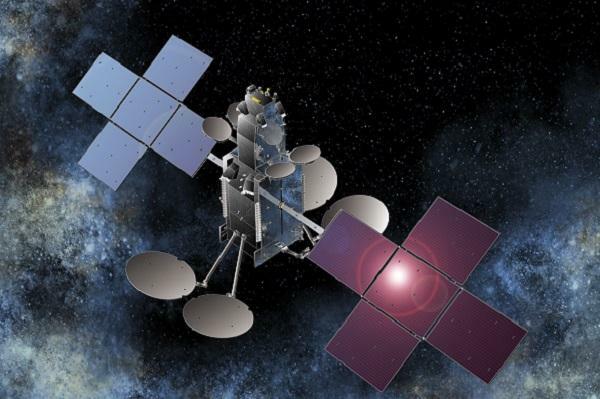 “Some Australians using the Sky Muster service are being held back economically and socially by the constraints of the satellite network, particularly as demand for data and the use of digital technology increases,” the report found. In addition, the committee called for the NBN Co to be more open about future upgrades, claiming a lack of transparency about locations and timings of upgrades was creating uncertainty about broader investment in rural Australia. Among the recommendations was establishing criteria for planned future technology upgrades, plus handing responsibility to a senior executive to improve the fixed-wireless and satellite networks. Another suggestion included introducing an independent measuring of the performance of fixed-wireless and satellite NBN services. Meanwhile, the Government should not change the universal service obligation (USO) arrangements until there are alternative voice options for people in Sky Muster satellite regions, the report added. The USO is the obligation placed on universal service providers to ensure that standard telephone services, payphones and prescribed carriage services are reasonably accessible to all people in Australia on an equitable basis, wherever they reside or carry on business, as stated by the Australian Communications and media Authority (ACMA). Other recommendations included an audit into repairing regional landlines, better ‘truth’ in advertising about regional services and a review of existing data limits in Sky Muster areas. Unmetered data should also be made available for accessing government services. On a local level, the inquiry suggested improving digital literacy, particularly in the agricultural sector, by deploying independent advisers and creating an online hub to provide information on connectivity.